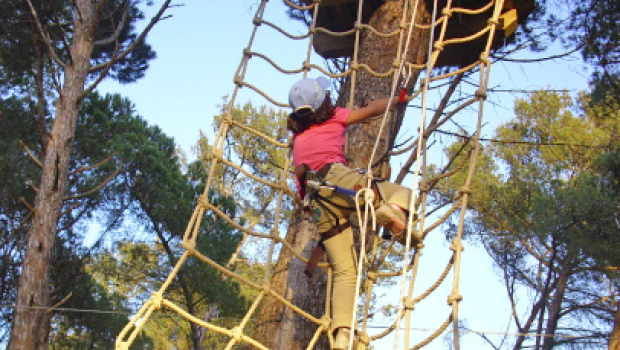 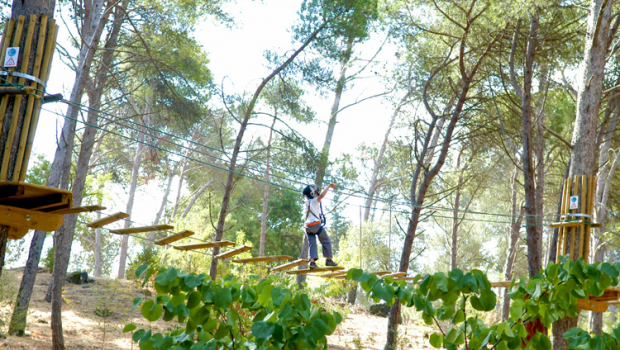 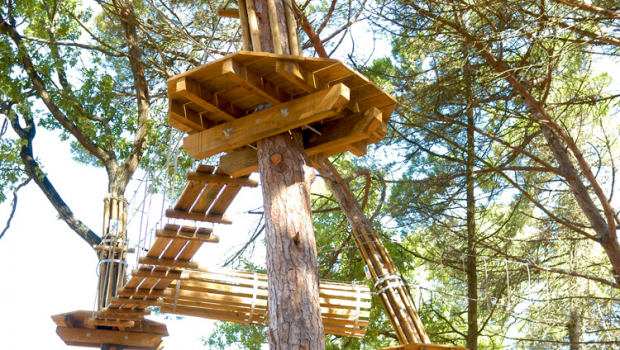 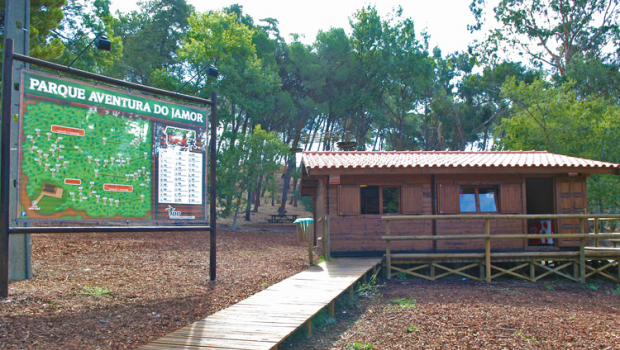 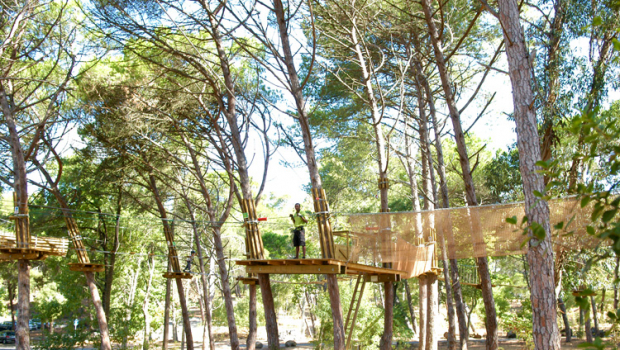 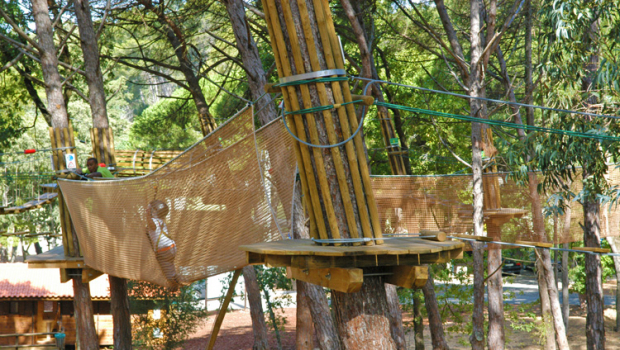 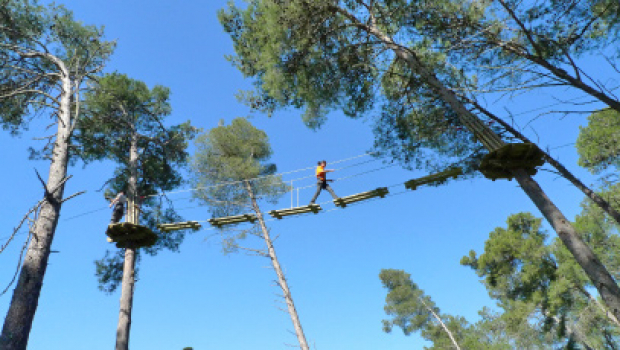 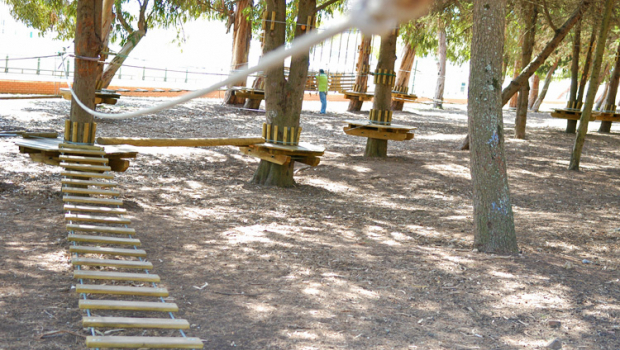 The Adventure Park, located near the Centro Desportivo Nacional do Jamor's (CDNJ) (Jamor's National Sports Center) Shooting Range, is a circuit with several wood stations that are placed on top of trees. 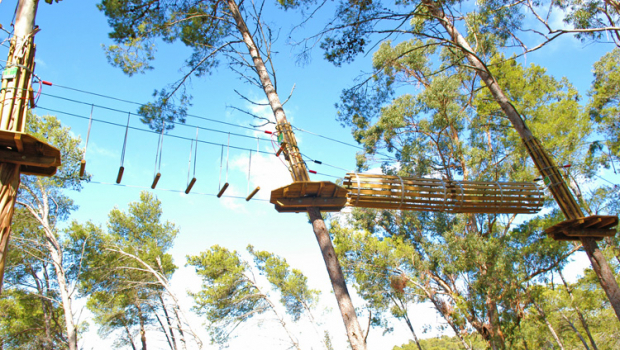 The connection between the various stations is made via rope bridges, tunnels, nets, stirrups and paths. 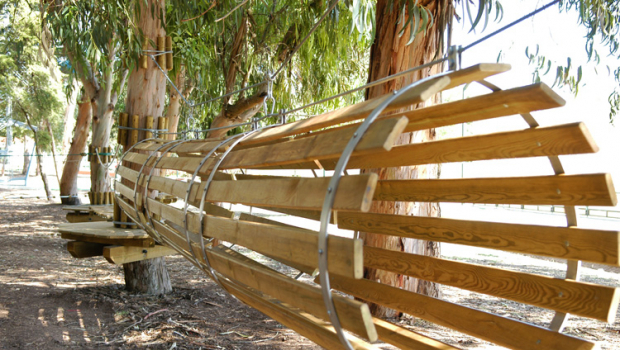 Each path ends in a slide. 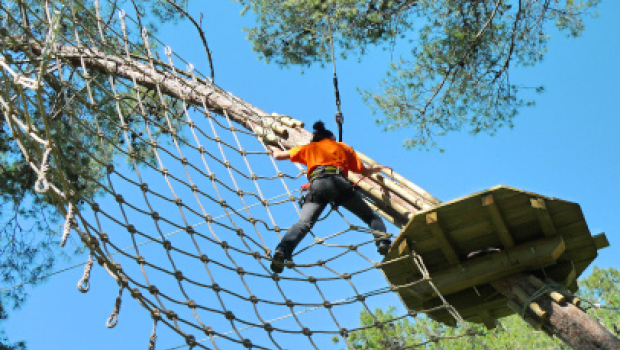 Moments before the beginning of the activity, users will be given by a properly accredited monitor, a small training session which will address the conditions and safety standards to be taken into account when using this type of installation. 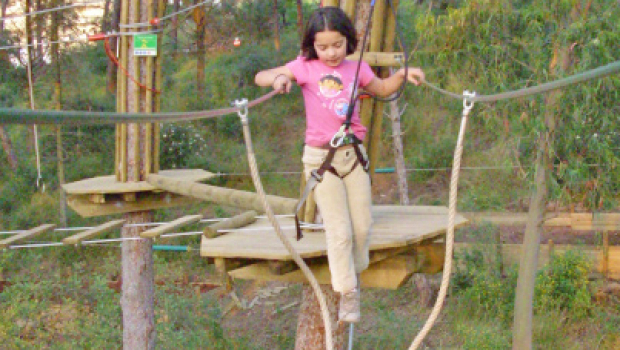 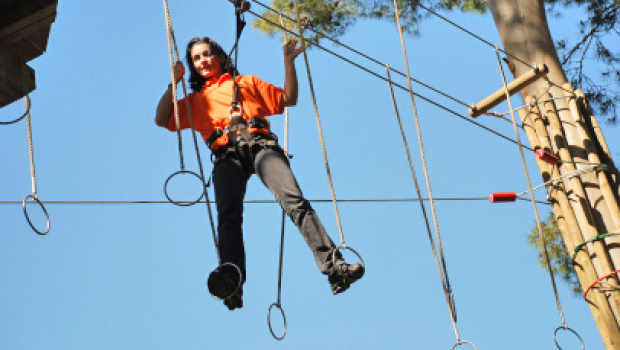 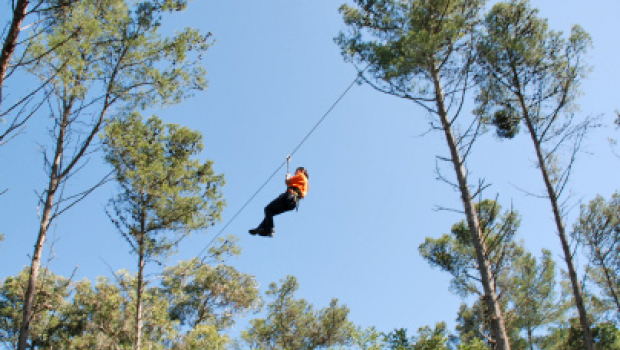 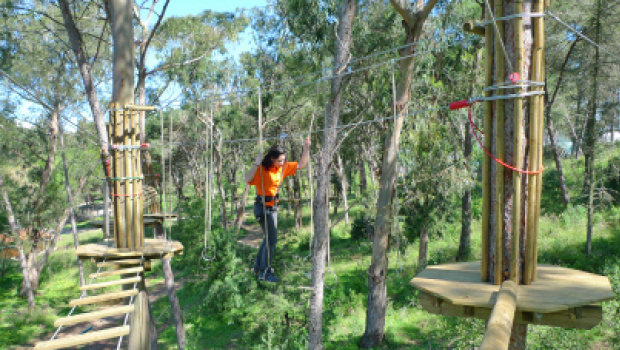 The Adventure Park is certified by an independent entity. 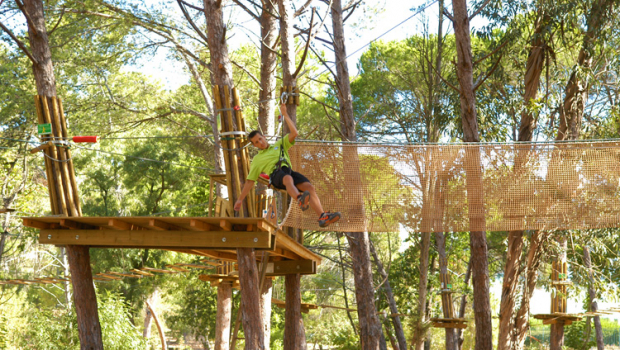 Note: The holders of the Centro Desportivo Nacional do Jamor's (CDNJ) User Cards enjoy a 20% discount on the fees charged by Adventure Park.